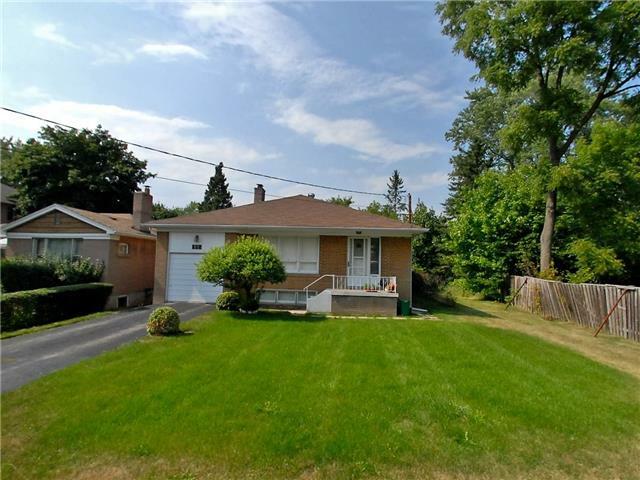 Traditional 3+1 Bungalow In Great Willowdale Location!! Hardwood Floors, Hollywood Eat-In Kitchen, Basement Can Be In Law Suite, Cold Cellar. Walking Distance To Yonge Street, North York City Centre, Subway/Ttc. Attention Builders And Contractors!! Renovate Or Build Your Dream Home On This 50' X 130' Lot!! Want to learn more about 182 Princess Ave? I would like to learn more about 182 Princess Ave.